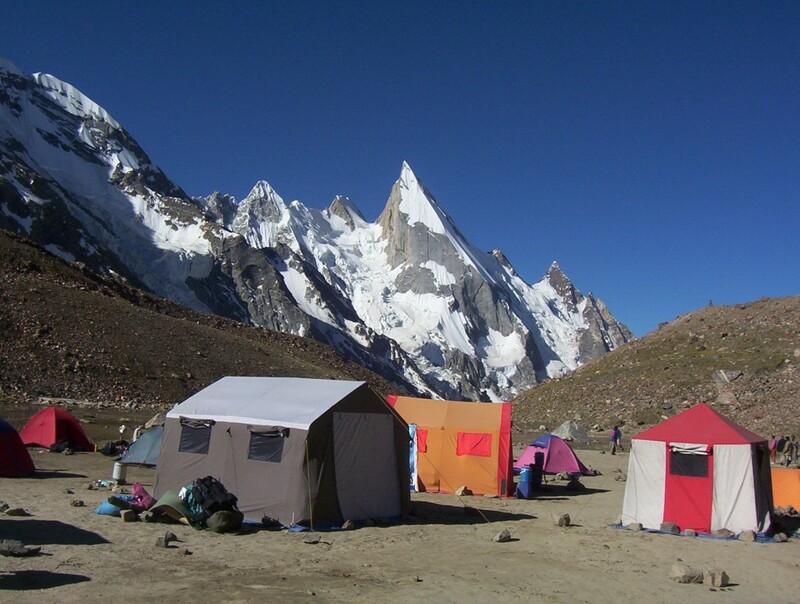 The worlds Famous peak K2 base camp and the highest pass Gondogoro-La (5940m) trek follows the rout up to the Baltoro Glacier (62km) and passes surrounded by the great connection of the above 8000m high peaks in the world. 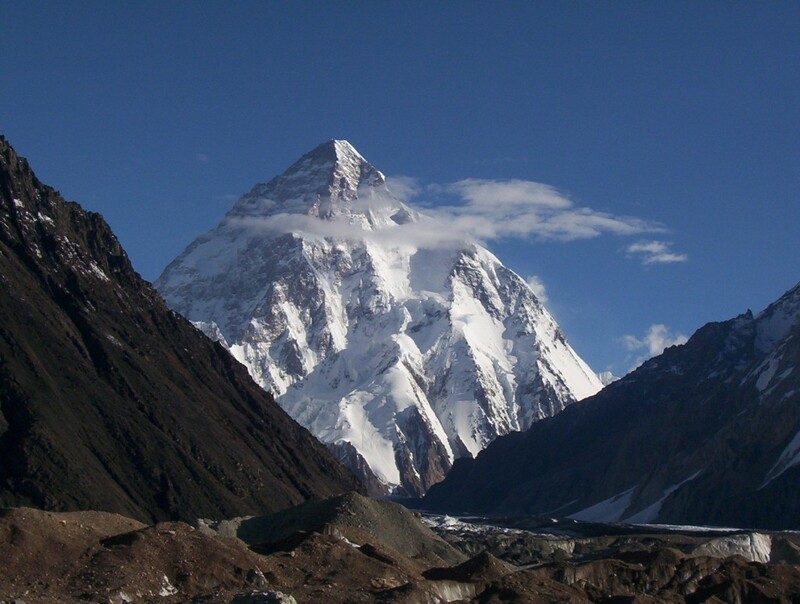 This is the world’s unique trek where you can view the famous highest peaks. 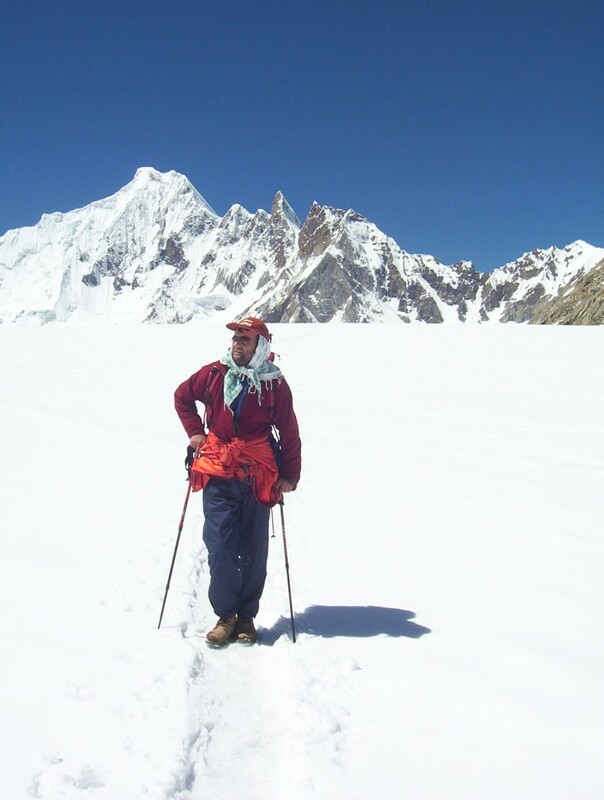 Concordia (4720m) is the setting point of Godwin – Austen and Baltoro Glacier, .Spectacular views surrounded by famous peaks K2 (8611m) world second highest peak, Broad peak (8060m) Gasherburm I (8035m), Gasherburm II,III.IV. The route runs to base camp of K2, is the remarkable journey and great explorations. On the way to GondogoroLa (5940m) is more adventurous to climb the world’s highest pass, It gives a panoramic view of K-2 and other peaks.